The Thirteenth Tale was written by Diane Setterfield. 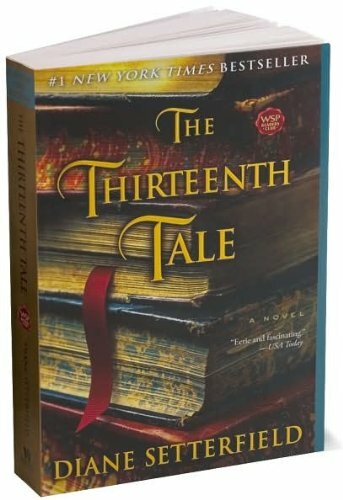 The Thirteenth Tale was published by Washington Squar Pr,2007. About Diane Setterfield (Author) : Diane Setterfield is a published author. 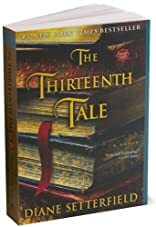 Some of the published credits of Diane Setterfield include The Thirteenth Tale: A Novel (Unabridged). 2/27/2008 Kathleen Stahl said: One of the best books I have read in a long time.